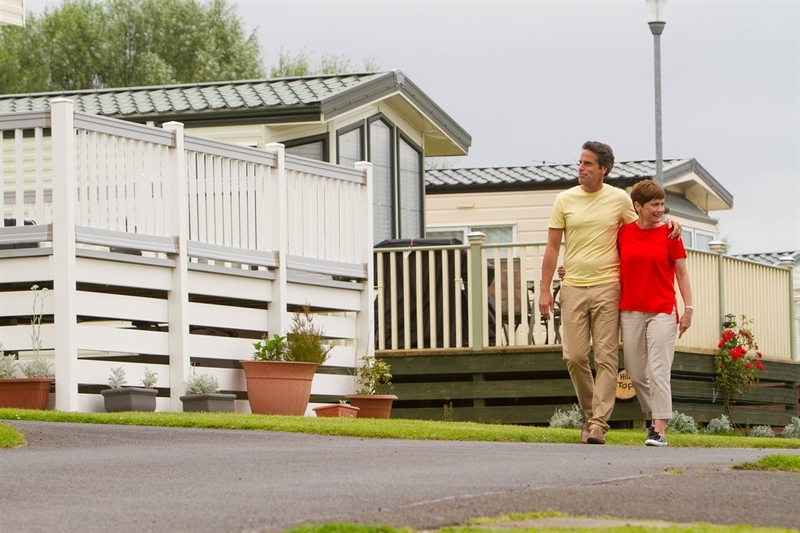 Close to the beautiful Berwickshire coastline, Coldingham Bay Leisure Park is a unique holiday location offering a fantastic range of self-catering caravans and lodges and excellent touring facilities. 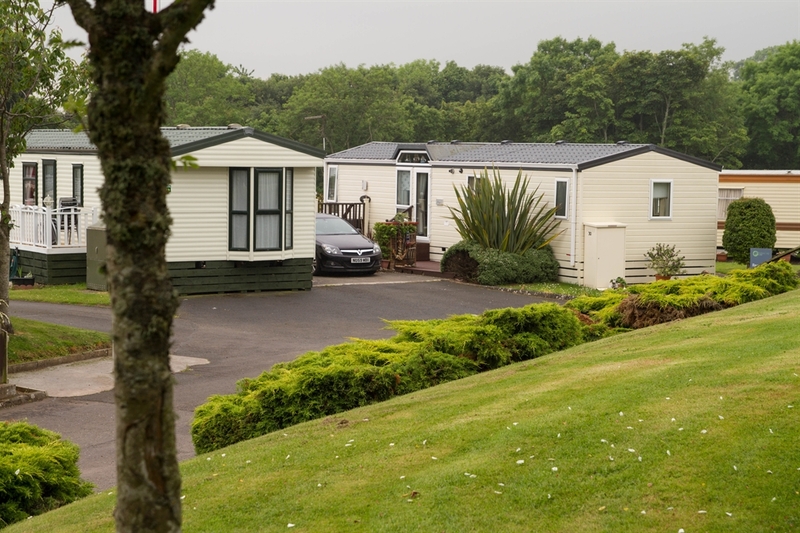 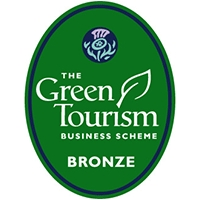 With 22 acres of beautifully landscaped grounds, the Park offers the peaceful tranquillity of a countryside setting. 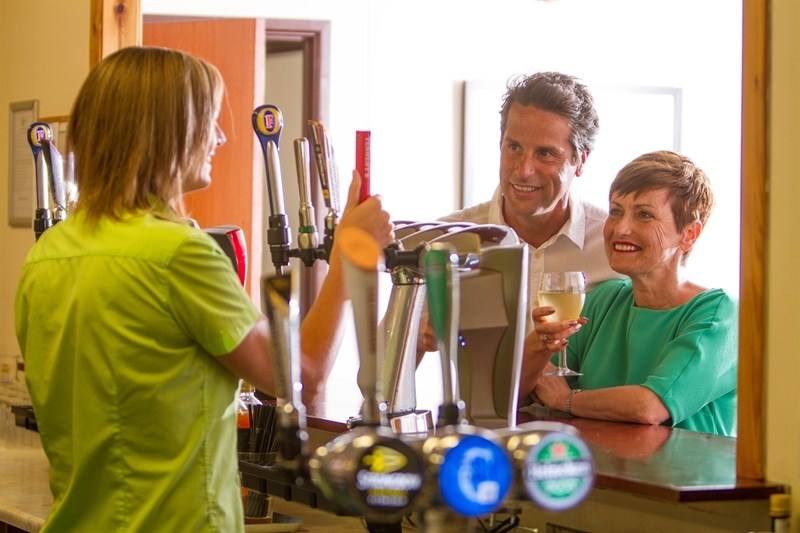 With the beach and a host of activities and attractions just a stone’s throw away, it’s the perfect holiday location. 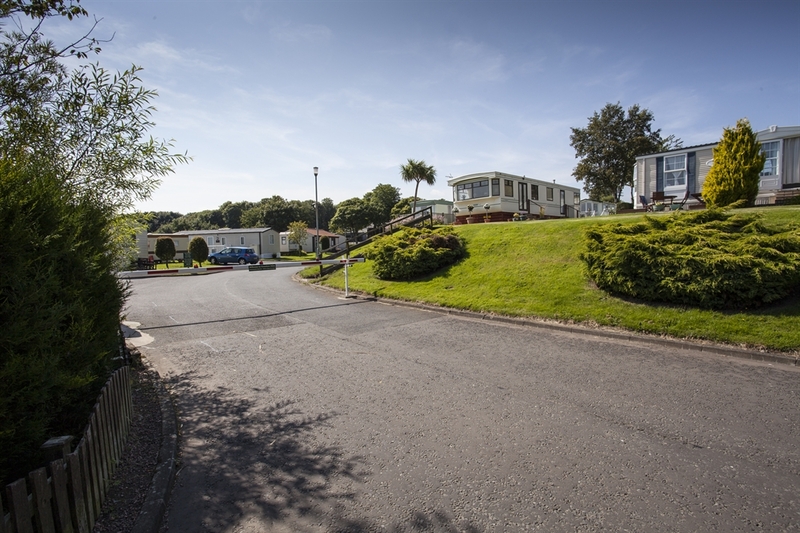 Coldingham Bay Leisure Park is ideally located just off the A1, and just an hour’s drive from Edinburgh. 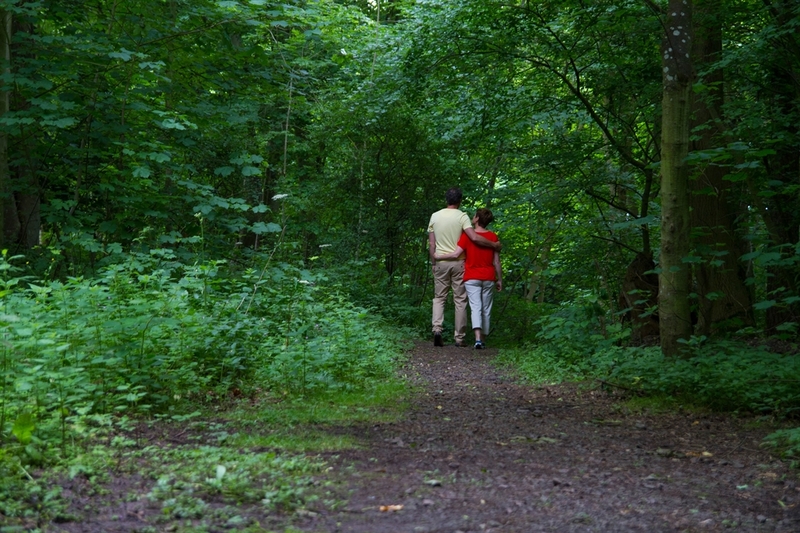 It’s a wonderful location for those looking to escape the hustle and bustle of city life.